Clover is a large family of plants in the pea family. Although clover is often appreciated for its easy growth habit, drought tolerance and ability to attract pollinators, many homeowners aren’t impressed when this rather messy plant takes over a carefully tended lawn. Native to Europe, clover is found in nearly every climate across North America, with the exception of hot, arid regions. While it may not be possible to gain complete control, you can take steps to keep clover at manageable levels. Clover is easily recognized for its small clusters of white or pink blooms and distinctive three-petaled leaflets (although you may occasionally discover a lucky, four-leaf clover). Cover is usually darker than typical lawn grass because it pulls nitrogen from the air. This low-growing plant spreads by seeds and stems that creep along the surface of the soil. 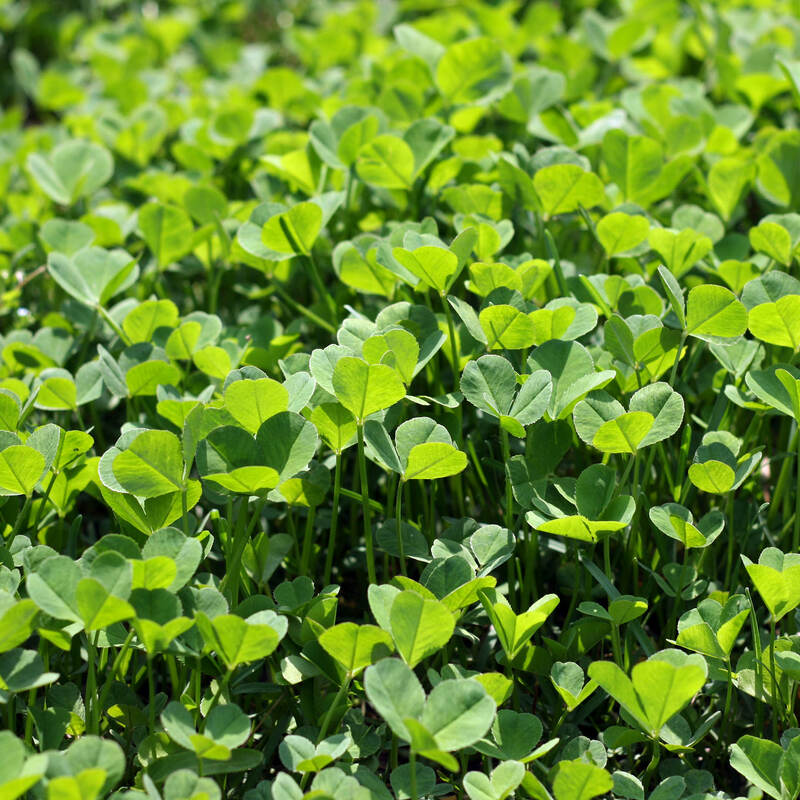 Although clover is a small plant, the roots may reach a depth of 5 to 8 feet (1.5 to 2 m.). Clover isn’t a serious problem in natural areas because it doesn’t compete well with taller, native plants. However, it is right at home in disturbed areas like fields, grassy meadows, pastures, roadsides – and of course, lawns. Maintain a healthy lawn. 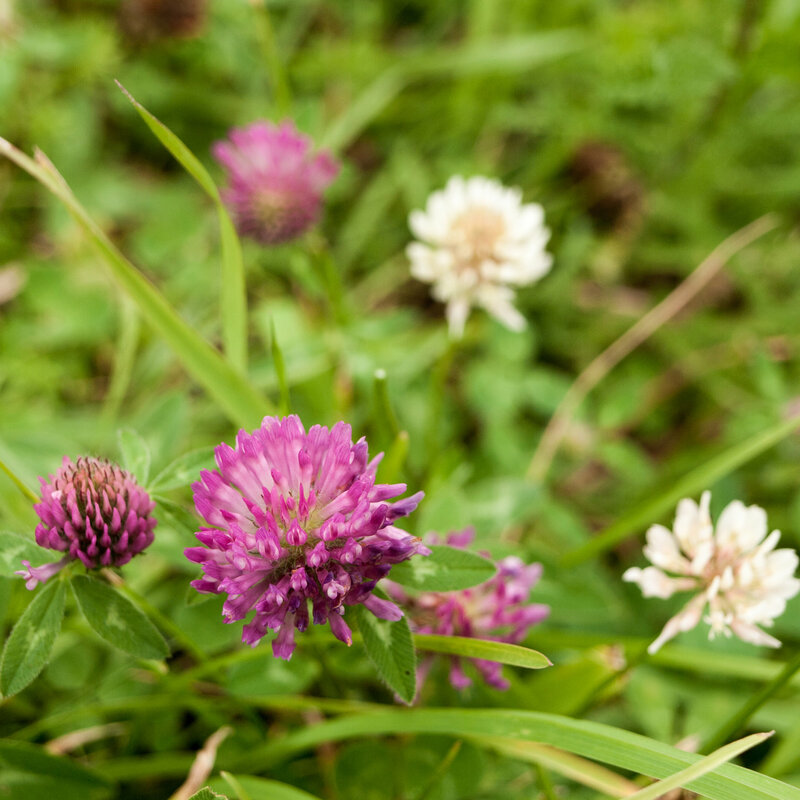 Take good care of your lawn; clover thrives in undernourished, poorly watered conditions. Set your mower high. The tall grass will cast shade and choke out low-growing clover. Pull weeds by hand when they’re young and the soil is moist, but be careful to get all the roots. A thick layer of mulch will discourage clover from popping up in flower beds. Apply a pre-emergent weed preventer in early spring before seeds germinate. If clover is thick, apply the weed preventer to the entire lawn, or limit application to spot treatments. You can also use a lawn fertilizer with a pre-emergent weed killer mixed in. 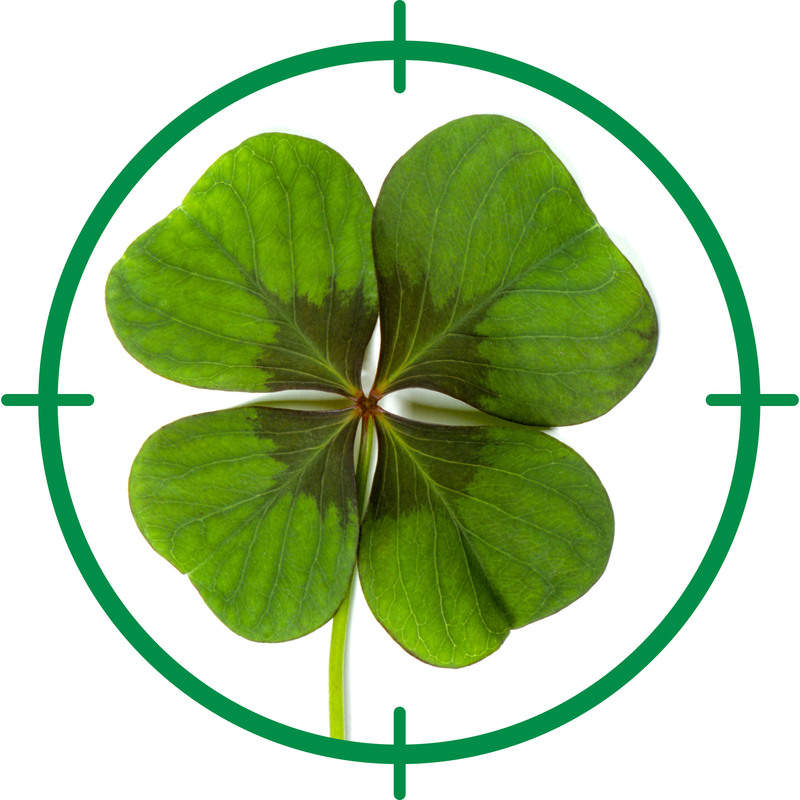 Use a post-emergent, broadleaf weed killer to kill clover that has already sprouted. Read the label carefully; broadleaf weed killers won’t kill lawn grass, but they may kill flowers and other desirable plants.